Dimitri Payet had long been considered a significant creative force before he eventually announced his arrival as a great attacking player in Marcelo Bielsa’s Marseille. Not only he emerged as the best assist maker in the French league, he recorded numbers that were only rivaled by great Lionel Messi. His performances in the physically demanding and fast-paced Premier League with West Ham proved that he was a truly exceptional player. 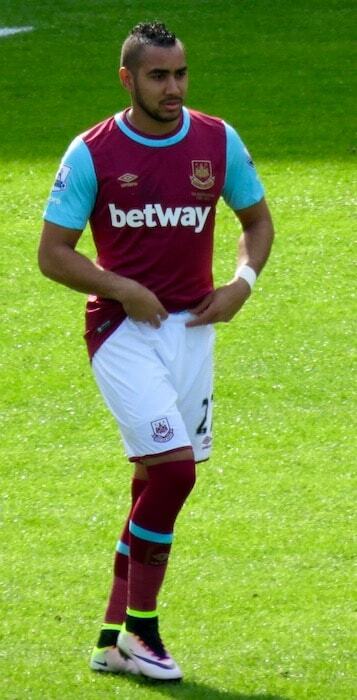 However, his bitter departure from West Ham ruined his legacy with the club’s devoted fans. They even removed his mural from outside the ground. But he did earn fans with Marseille with his silky and elegant playing style. Dimitri Payet polished his soccer skills in the youth academy of Le Havre. Ludivine Lacrone (2007-Present) – Dimitri Payet started going out with Ludivine Lacrone in 2007. He was playing for Nantes at that time. Over the course of their relationship, she has given birth to three sons – Noa, Milan, and Pharell. Noa is the oldest, while Pharell is the youngest. Ludivine and the kids are often seen cheering on Payet during his professional and international matches. 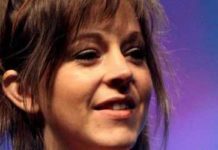 It has also been claimed that he decided to push for an acrimonious departure from West Ham because his wife was homesick and was embroiled in a family feud. Dimitri Payet has a personal endorsement deal with Nike. Due to the endorsement deal, he is required to wear Nike footwear for his professional matches. Having turned in great performances for Olympique de Marseille and West Ham United. He managed to establish himself as a fine playmaker while playing for both prestigious clubs. In December 2005, Dimitri Payet made his first professional appearance with Nantes in a league match against Bordeaux. He was sent in as a substitute in the goalless draw. In August 2013, he made his first appearance for Olympique de Marseille in a league match against Guingamp. He scored two goals within the first 15 minutes of the match as his side won by 3-1. 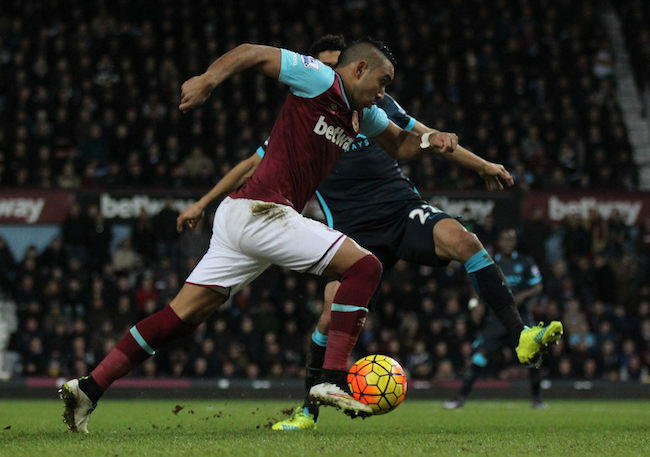 In August 2015, Payet made his first start for West Ham United in a league match against Arsenal. He provided an assist in the English side’s surprising 2-0 win over fellow London based club. In October 2010, he made his first international appearance as Laurent Blanc sent him as Karim Benzema‘s substitute in the 86th minute of Euro 2012 qualifying match against Romania. He recorded an assist for Yoann Gourcuff’s goal in 2-0 win. 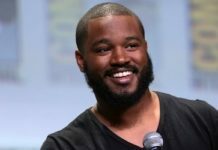 In 2016, he made his first TV show appearance on the sports series, Téléfoot. In January 2006, he scored his first professional goal in Nantes 4-1 win over Metz. He had been sent as a substitute and scored within 2 minutes of having come in the match. In the 2006 summer, he signed his first professional contract as he inked a three year deal with Nantes. Ahead of the 2006-2007 season, he was officially integrated into the senior squad and handed 31 squad number. In his first full season with Nantes, he scored 4 goals in 30 league appearances. However, he was unable to help his side avoid relegation. As he wanted to remain in the French top flight, he decided to hand in transfer request. He eventually decided to join Saint-Étienne and Nantes received €4 million transfer fee for the player. In his debut season with Saint-Étienne, he struggled to perform for the club and couldn’t score any goal or provide assists in his 31 appearances. His best performances came in his final and 4th season with the French club as he scored 13 goals in 33 matches. In recognition of his great performances for Lille in the 2012-13 season, he was included in the UNFP’s Ligue 1 team of the season. He had recorded 12 assists, which made him league’s joint-top assistmaker, alongside Mathieu Valbuena, and had scored 12 goals as well. In June 2013, he was bought by Olympique de Marseille for the transfer fee of €11 million. In 2014 summer, Marseille made Marcelo Bielsa the new head coach. And, Bielsa completely transformed Payet’s game as he moved him from wings and made him the playmaker of the team. He ended the season with 17 assists and had completed second successful through-balls after Lionel Messi. In June 2015, he was sold by Marseille to West Ham United against his wishes. The club was struggling for financial stability and the transfer fee of £10.7 million did resolve their financial problems. But it eventually led to Bielsa resigning as a coach in August. In August 2016, he scored his first goal for West Ham United as he netted one in his side’s 1-2 defeat against Leicester City. Next, he scored a brace in 2-0 win over Newcastle in September. In recognition of his great performances, West Ham offered him a new 5 and a half years contract in February 2016. The new contract extended his stay with the club until 2021 and increased his salary to £125,000 a week. In February 2016, he was declared as the Premier League Player of the Year at the London Football Awards. He was also recognized as the West Ham United Player of the Year in May at the annual club awards event. In January 2017, he sealed a return to Marseille as they paid £25 million to the English Club. 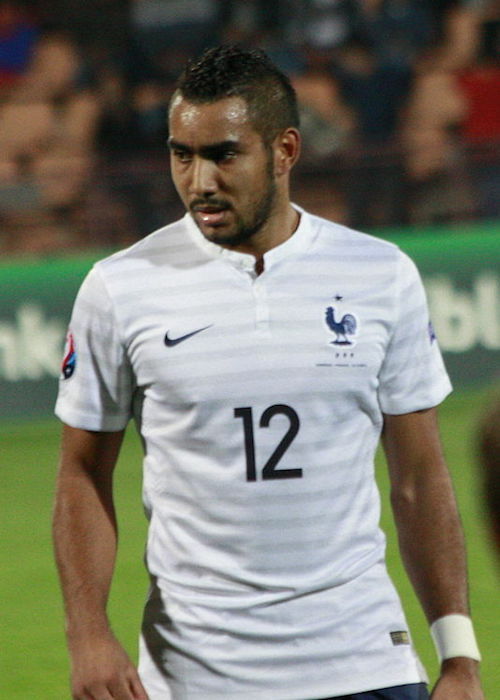 West Ham had previously rejected two bids from the French side but Payet went on a strike to force transfer. In the 2016 UEFA Euro final, he executed a poor tackle on Cristiano Ronaldo, which led to an injury and subsequent withdrawal of Portuguese star after 25 minutes in the match. 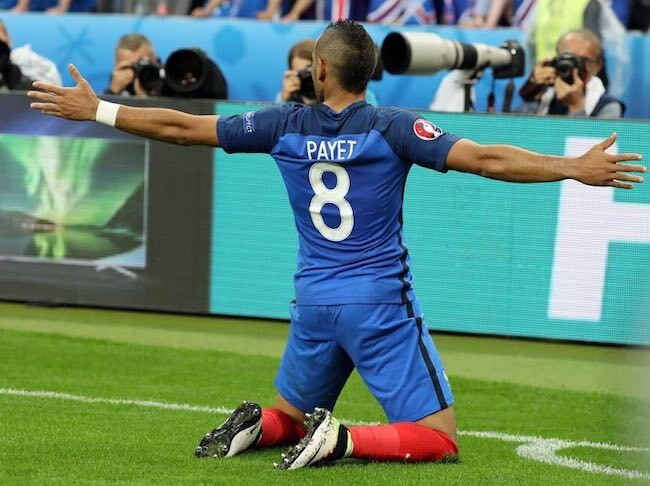 Payet was widely condemned on the social media for his poor play. While playing in UEFA Europa League final in May 2018 against Atlético Madrid, he suffered an injury and was substituted in the 31st minute. In his absence, Marseille lost by 3-0 with some fans pointing out that it was heavenly retribution for his tackle on Ronaldo in the 2016 Euro.